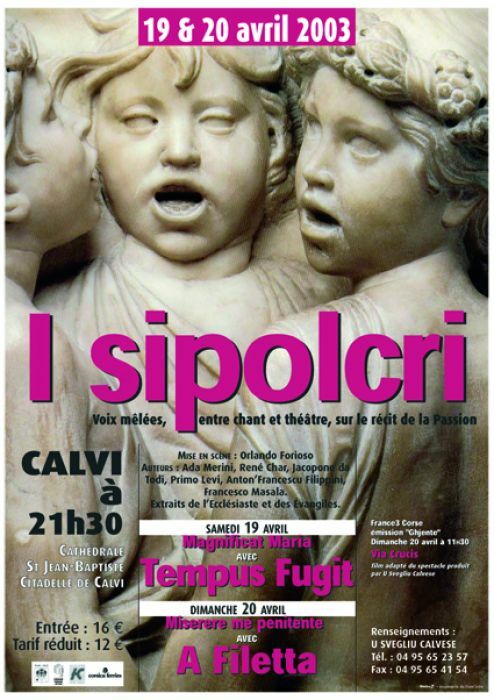 Helmut Bürgel, artistic director of the Stimmen Voices festival in Lörrach (Germany) asked Jean-Claude Acquaviva to translate three texts from Pessoa into Corsican and to set them to music. This new composition was presented at the festival in July 2009. 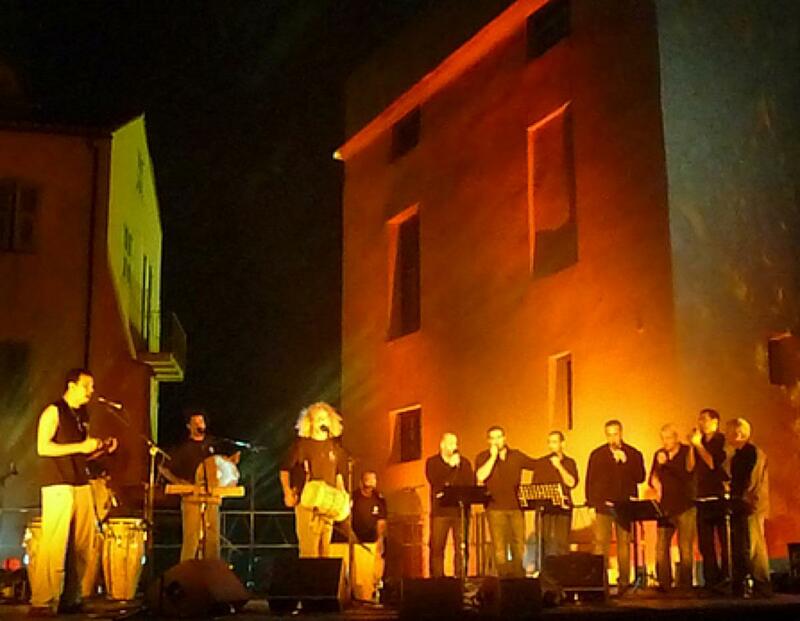 The singers of A Filetta shared the stage with the musician Joana Aderi. 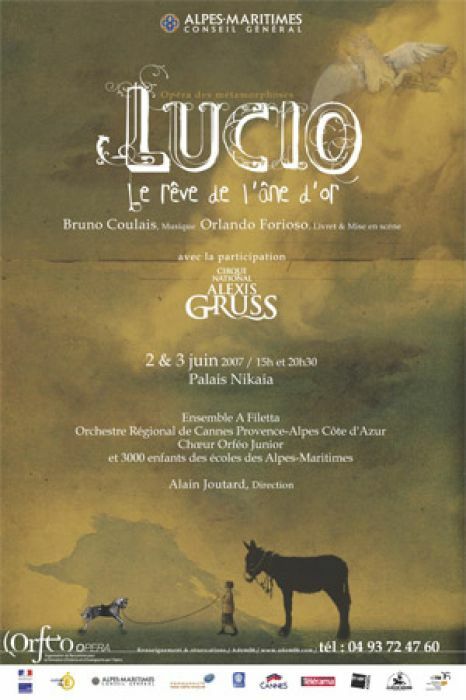 2007: “Lucio, le rêve de l’âne d’or” A new opera of children with ADEM 06, the Orchestra of Cannes and the GRUSS circus; music by Bruno Coulais, direction by Orlando Forioso. Presented at the Nikaia, Nice. Participation in an opera on the voyages of Marco Polo with a libretto again by Orlando Forioso, to the music of Bruno Coulais. Marco Polo, opéra de l’invisible voyage is an opera, in the ancient meaning of the word, that is, the meeting of music and theatre which, together or each in turn, tell a story. “Today, the world seems small, but there was a time without time when all were looking for space,” says Marco Polo, a Marco Polo who travelled, not to know, but to lose himself, to become invisible as the men he looked for were invisible. The opera deals with the sonority of meeting, with wonderment before the other, with the sensuality of the voyage, with the way of losing oneself in visions which are too excessive not to be true. The characters play, sing and dance while a western Marco meets an eastern Marco who has made the same journey in the opposite direction. 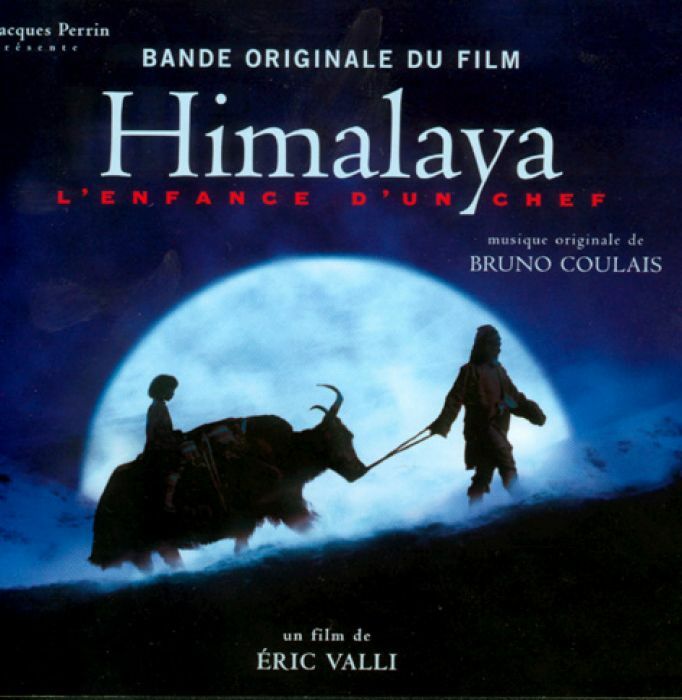 The project was enriched with his strong presence of Guillaume Depardieu as actor and singer. The preview of the opera was presented at the Theatre of Bastia in February 2006 before being performed at the Biennale of Venice on the 23 and 24 of February 2006. Recording of the soundtrack for the music of Orlando Forioso’s new show, with texts by Gianni Rodari - Fantastica, la grammaire de l’imagination. Participation in a choreographic performance, In Memoriam, in Monaco, under the auspices of the Ballets de Monte-Carlo; the performance was devised by the choreographer Sidi Larbi Cherkaoui, based on A Filetta’s vocal work of the previous ten years. Presented at the Nijinsky Awards ceremony, it was partially broadcast live on TMC and MEZZO. Performances on 18 December (Nijinsky Awards) and 26, 27, 28, 29 December 2004 at the Grimaldi Forum in Monaco – and again on 12 and 13 August 2006 in Monaco. A Filetta’s contemporary compositions are fed by music of Corsican oraltradition and embody this link between past and present. Just like the costumes of Hedi Slimane, they support the idea that tradition can only exist through its reinvention in the present. Through memory, the dancers create the reality of a performance…. 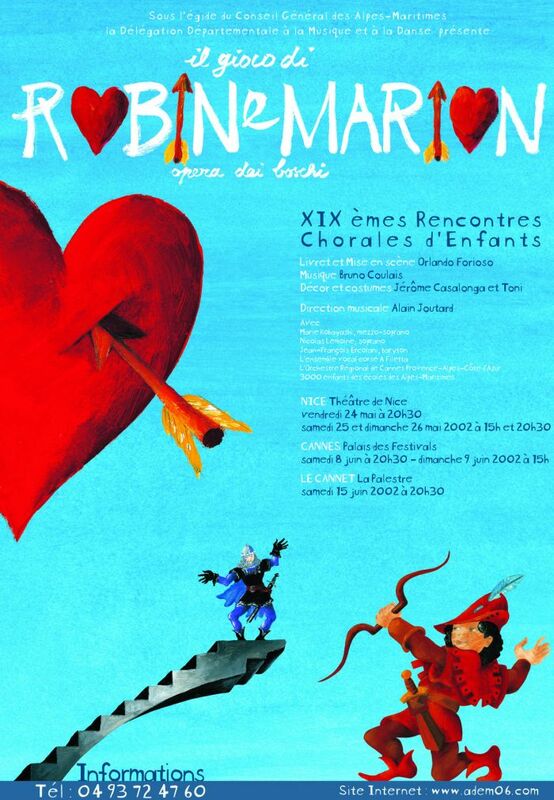 The group took part in an operetta for children, commissioned by ADEM 06, with the libretto and direction by Orlando Forioso and music for choirs, soloists and orchestra by Bruno Coulais: Il Gioco di Robin e Marion. There were performances in Nice, Cannes, le Cannet and Bastia. 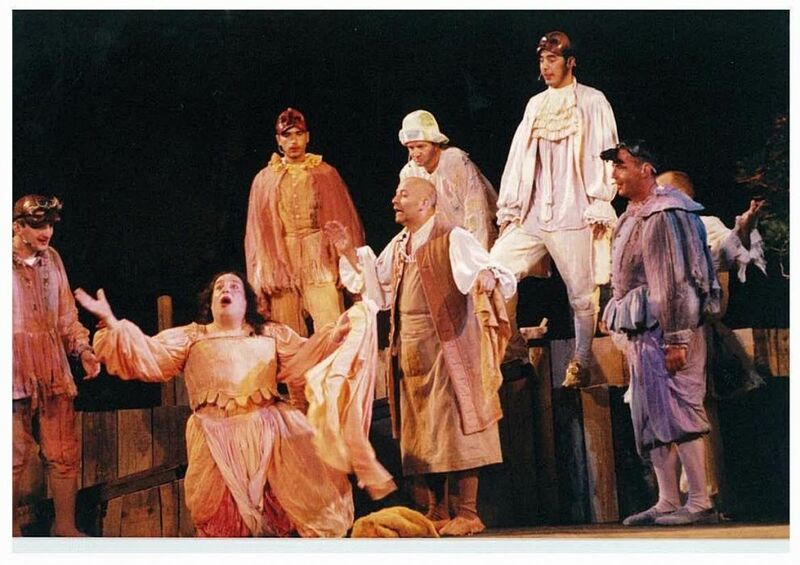 The group returned to the theatre to perform Don Ghjuvanni in commedia dell’arte, under the direction of Orlando Forioso, a Neapolitan director. 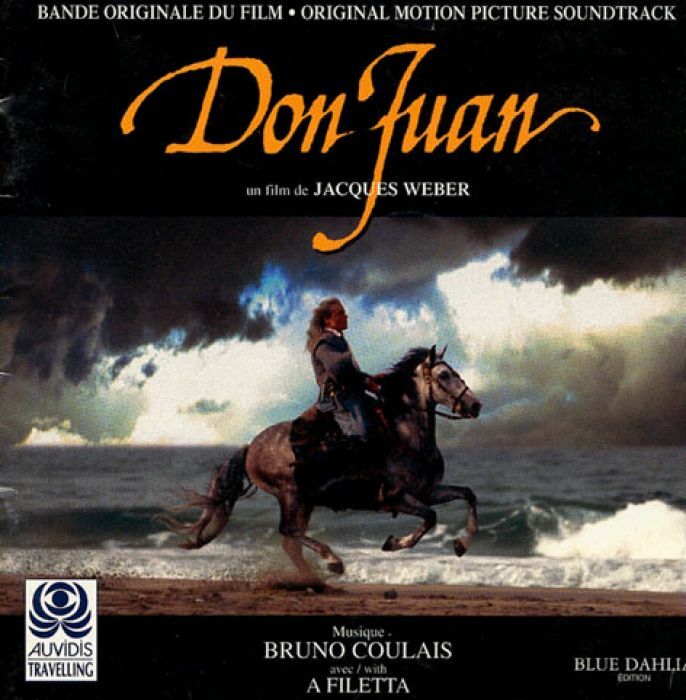 This hilarious comedy involves highly colourful characters; the group plays a band of travelling performers (actually, a disguised militia from the Vatican) who arrive at an inn to carry out a “nasty job”… all to the music of Bruno Coulais. 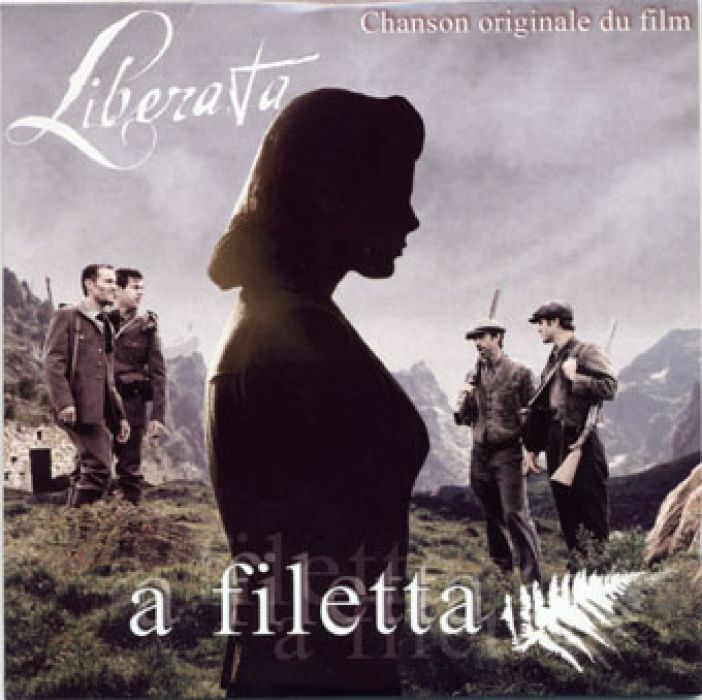 One August evening in 1995, at a concert in the oratorio of Saint Antoine de Calvi, the group A Filetta met Jean-Yves Lazennec, a young director with Breton origins. The idea of a collaboration was touched on and some month later they developed a project for staging an ancient text, “Medea” by Seneca. The group took on the musical composition which began by translating texts from Latin into Corsican. Then came a purely vocal and fairly surprising score (essentially polyphonic) for six voices. The singers performed these choruses on stage during a French tour. The repertoire of Medea was first recorded in 2005. 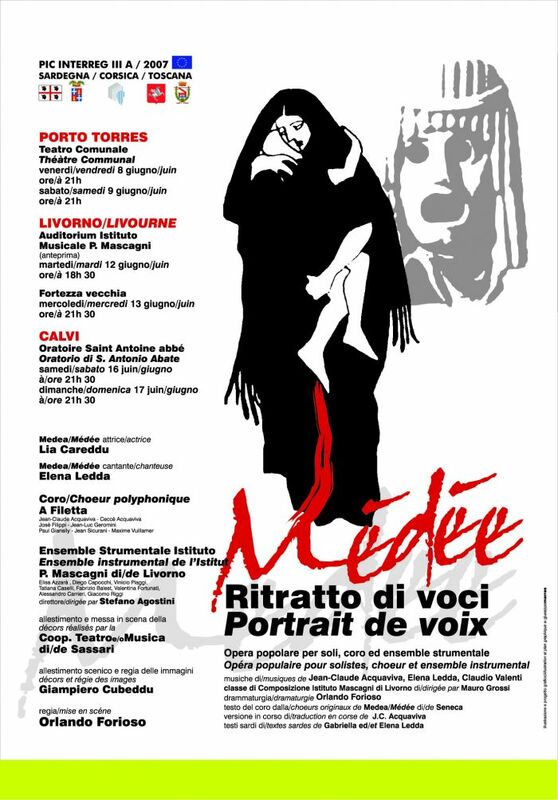 “Medea ritratti di voci” performed together with a Sardinian singer and actress (Lia Careddu and Elena Ledda) and musicians from the LivornoConservatoire, based on the choruses of Seneca’s Medea composed and edited for the group in 2006. 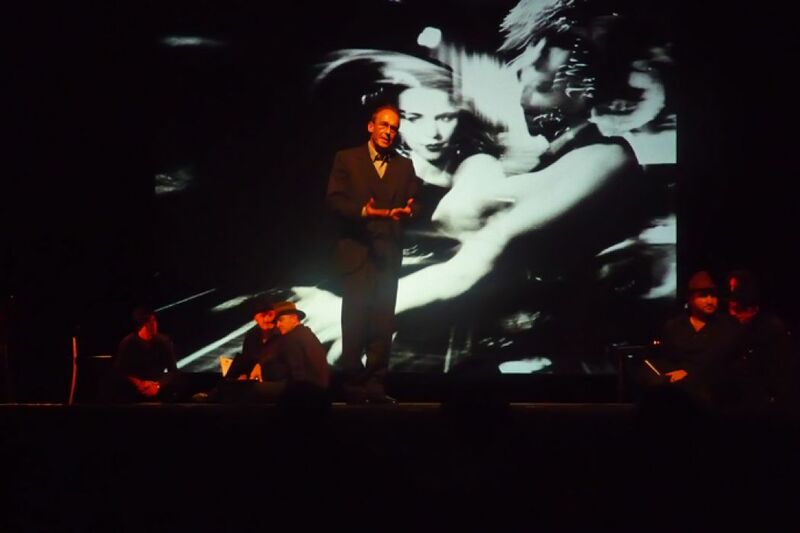 6 performances, at Porto Torres, Livornoand Calvi. 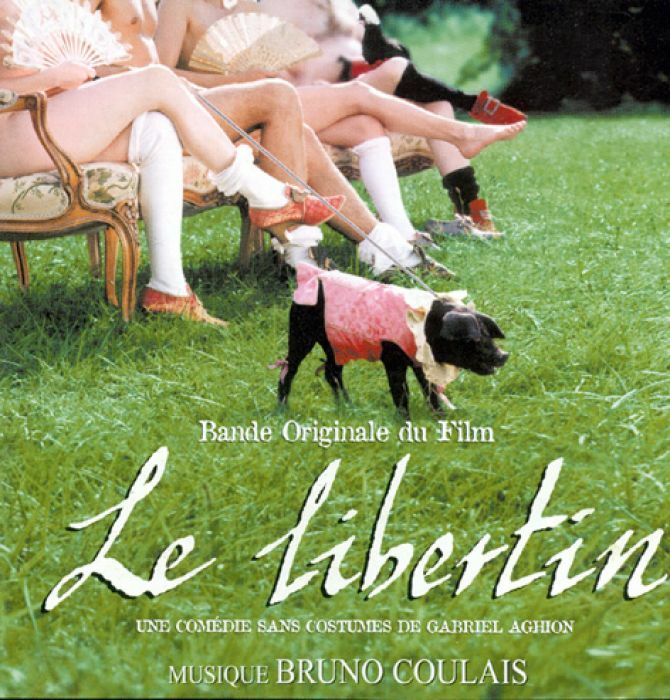 Performance of the original song of the TV film LIBERATA by Philippe Carrèse, a historical drama of 1 hour 30 mins. on the subject of the resistance in Corsica. 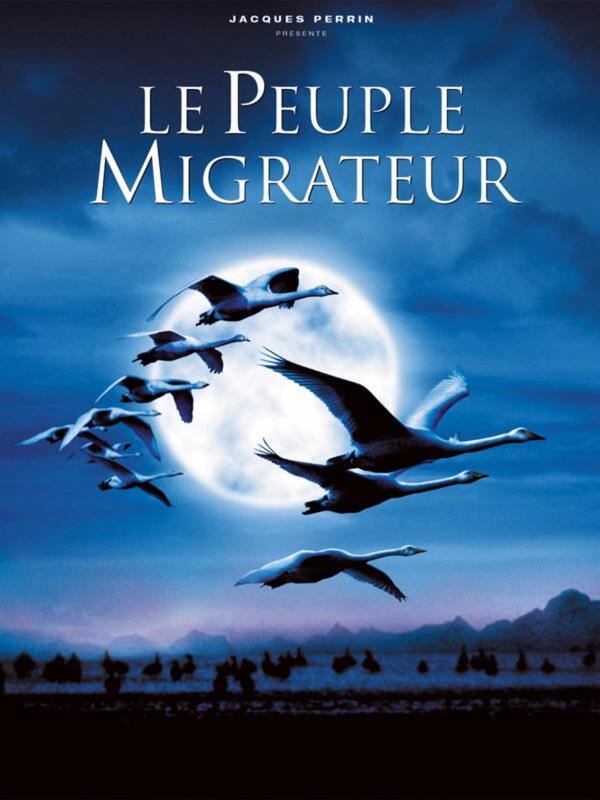 A co-production broadcast by France 3. A CD provides the two versions of this song : one for voices and piano (the film version) and one completely a cappella polyphonic version.